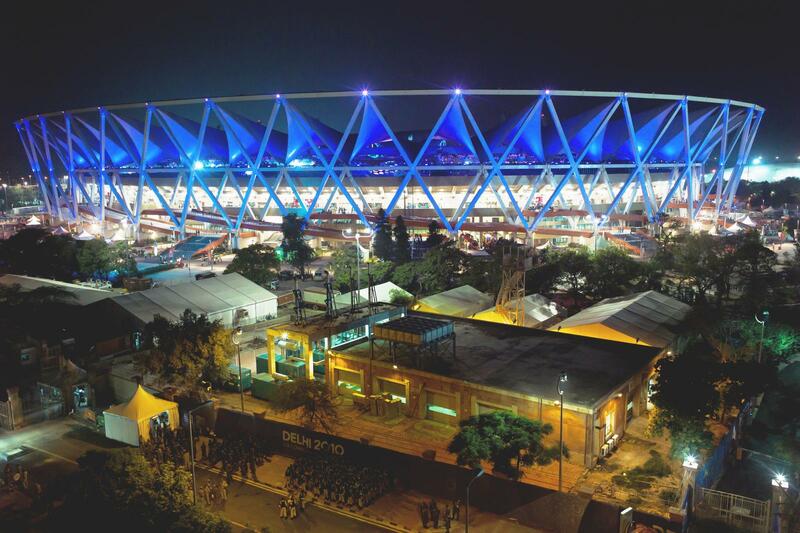 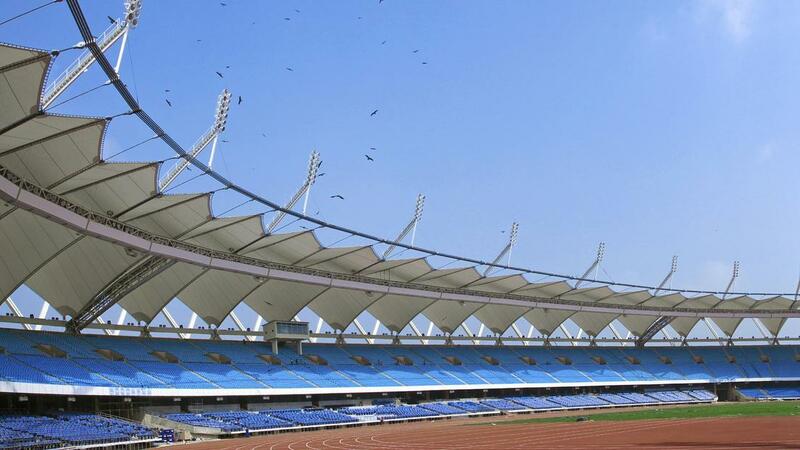 01.12.2014 India: Will this be one of the world’s largest leagues? 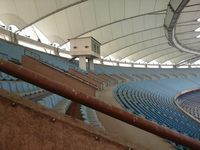 In its first season it’s already the fourth most attended league in the world (by average home crowd)! 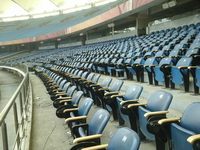 And there’s still a lot of room to grow in following seasons. 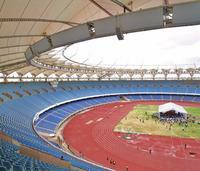 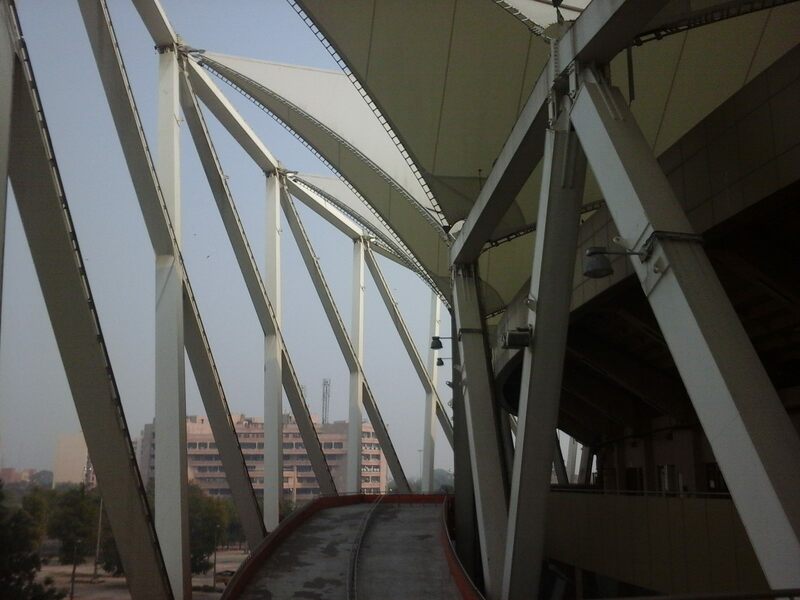 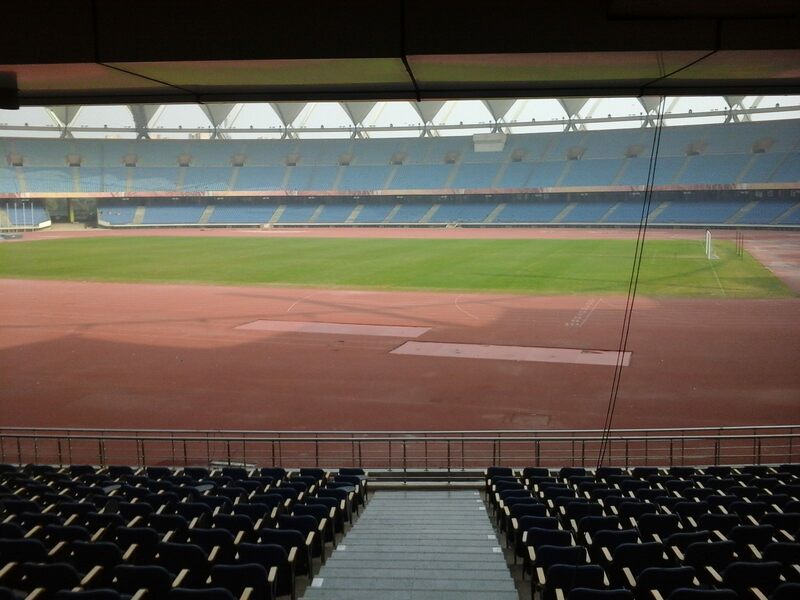 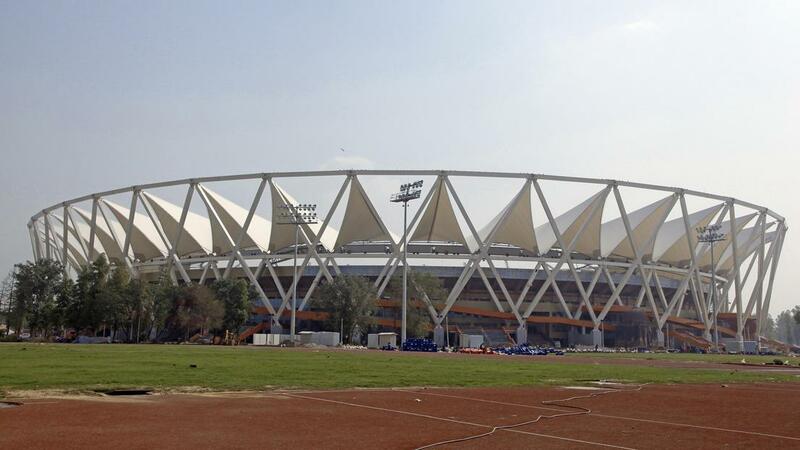 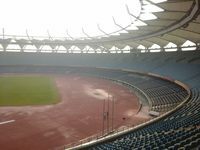 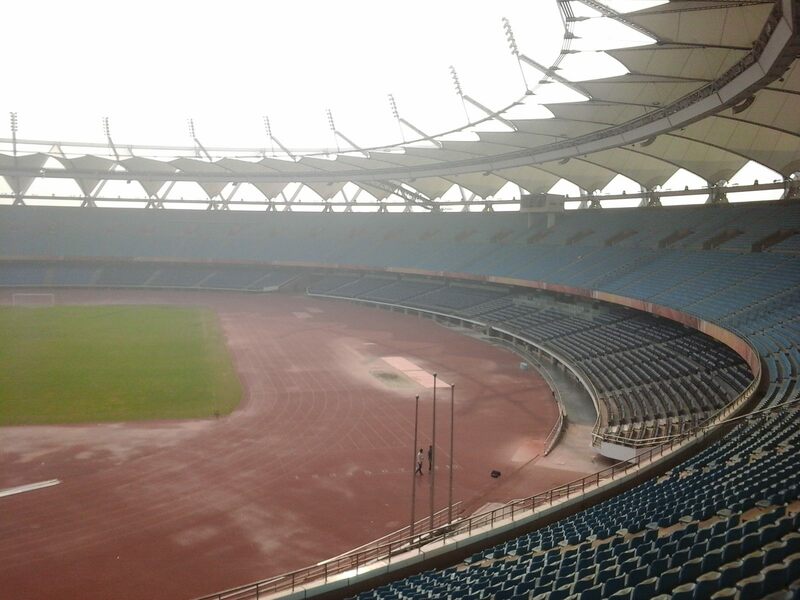 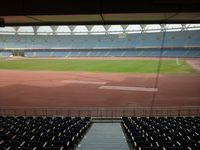 Even the completely redeveloped Nehru Stadium in Delhi failed to meet requirements for football games. 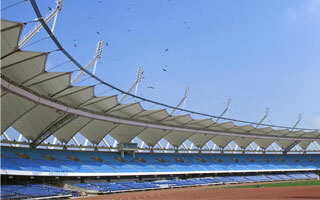 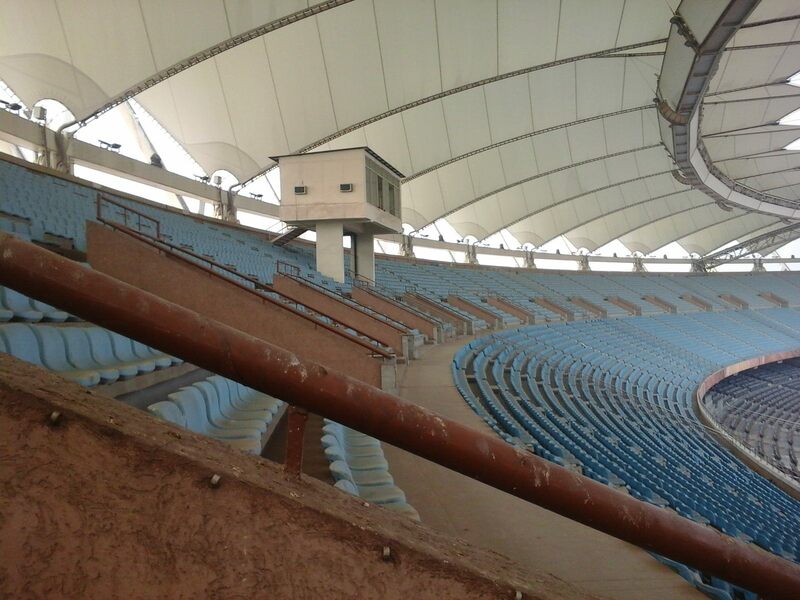 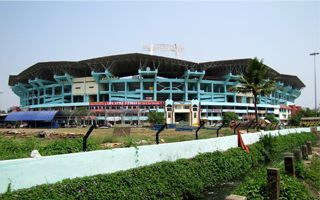 Cricket stadiums pose doubts, while the Mumbai supposed venues are both questionable.